Most modern computers come with a separate Graphics Processing Unit (GPU) which is used to process graphics at a faster pace. This enables the CPU to be dedicated for other computations. Hardware acceleration is a feature which makes use of GPU processing in addition to the CPU to make tasks perform at a faster speed. Most modern browsers including Google Chrome, Mozilla Firefox, Opera, Vivaldi and other Chrome and Firefox based browsers enable hardware acceleration by default. This makes loading graphics and videos enhancing the browsing experience. Sometimes, hardware acceleration makes videos load in a jerky manner. In this case, you can easily disable hardware acceleration in your browser to open videos smoothly. Let’s go through disabling hardware acceleration for each browser one by one. First of all, you can check which components of Chrome are using hardware acceleration and turn them off as per your need. This will show all the graphics related status of the browser. Toggle the hardware settings button to Disable. At the end of General tab, uncheck “Use recommended performance settings” (keyboard shortcut = Alt + U). This will open more options under Performance. This should disable hardware acceleration in Firefox. You may need to restart Firefox for the changes to take effect. Open Firefox and write about:config in Firefox address bar. Click I accept the risk! button to continue to about:config page. In the search box at the top of the page, search webgl.disabled. Double-click webgl.disabled to switch it to true. Regard Firefox for the changes to take effect. From the right hand pane, uncheck “Use hardware acceleration when available” under System. Restart the browser for the changes to take effect. Vivaldi is a new promising browser with many features which aren’t available in popular browsers like Google Chrome and Firefox. It is based on Chromium but boasts a lot more features. Although based on Chromium, Vivaldi gives a lot of customizations options in the settings window. 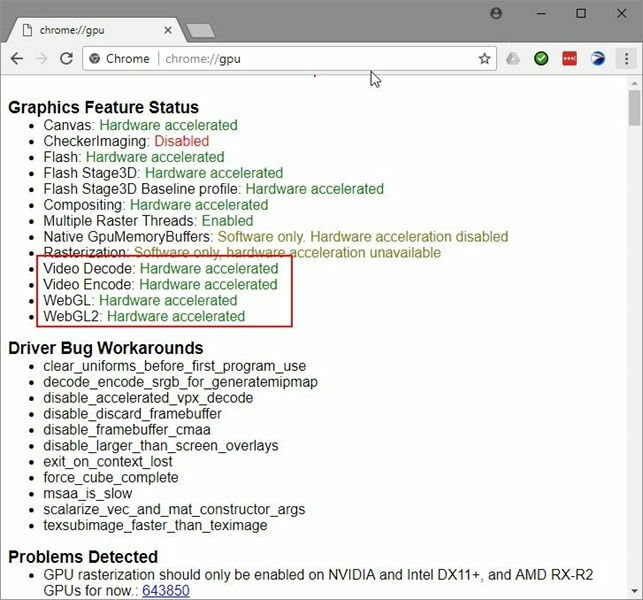 Unfortunately, enabling or disabling hardware acceleration in Vivaldi is not as easy to find as in Chrome or Firefox. But after following the steps below, you’ll be able to disable hardware acceleration in Vivaldi without any issues. Click on the Disable link below Accelerated 2D canvas to disable hardware acceleration. Restart Vivaldi for the changes to take effect. 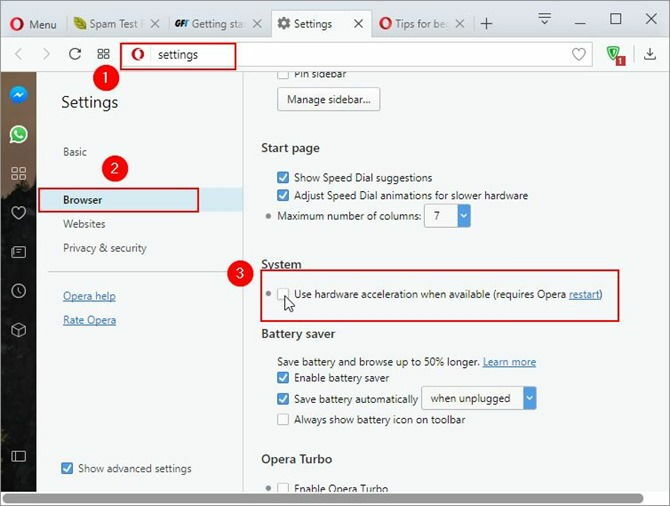 Hopefully this will help you disable or enable hardware acceleration for your browsers. We have covered the major browsers. Almost all other browsers will have their settings similar to one of these. So it will be easier for you to change the setting comfortably. If you have any issues with hardware acceleration settings, please do let us know through comments below. Vivaldi 2 has been released with different settings. 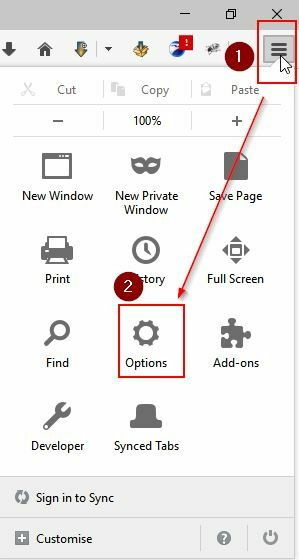 To disable hardware acceleration in Vivaldi 2, you can go to File menu –> Tools –> Settings –> Webpages –> Un-check “Use hardware acceleration when available”. I miss the puzzles. How can I get them back? No problem until the adobe update. Now problems. Maybe adobe is the problem. I did not upgrade adobe on my standby computer and the puzzles play great on it. Yes you need to make sure you are running the latest version of Adobe Flash Player for playing the puzzles. Firefox 56.0.1 64 bit. Both suggestions did not work. Neither changing hardware acceleration nor the webgl.disabled would make the pieces move in fullscreen. At the moment it is not possible to play in fullscreen. For Google Chrome, your link does not work when I click on it but if I open new tab, copy the link URL and paste it there, it works fine. Click Customize and Control Google Chrome –> Settings. Go to Show Advanced Settings and look for System section. Uncheck “Use hardware acceleration when available” and restart Chrome. Si vous ne comprenez toujours pas les paramètres, s’il vous plaît laissez-moi savoir et je vais vous aider. WOW this was useful especially the Vivaldi one. I had to search the Internet to find out that vivaldi does not provide any direct way of disabling hardware acceleration. I’m pretty astonished on this fact after seeing the detailed settings of Vivaldi.